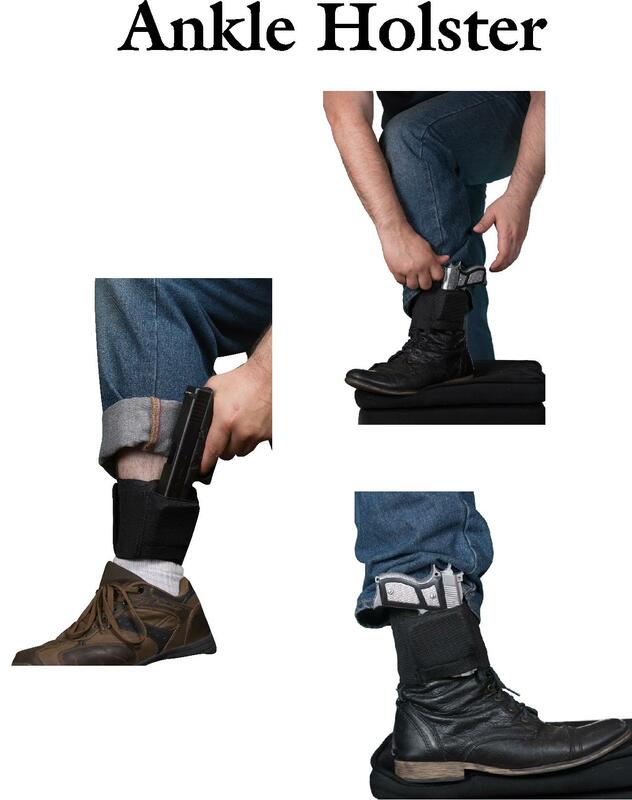 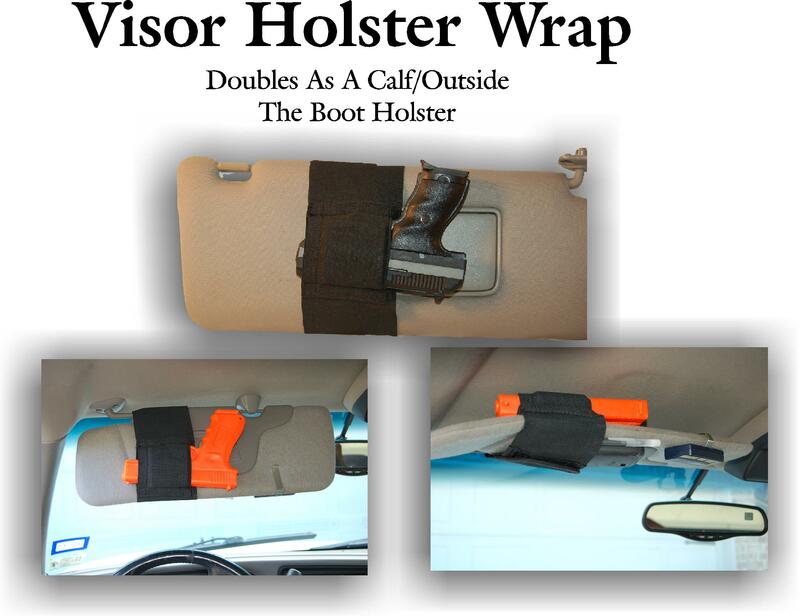 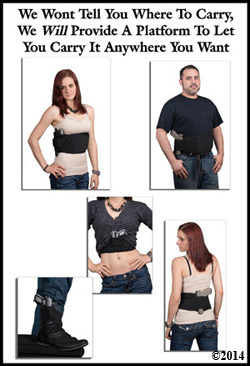 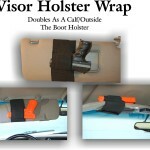 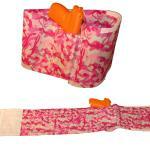 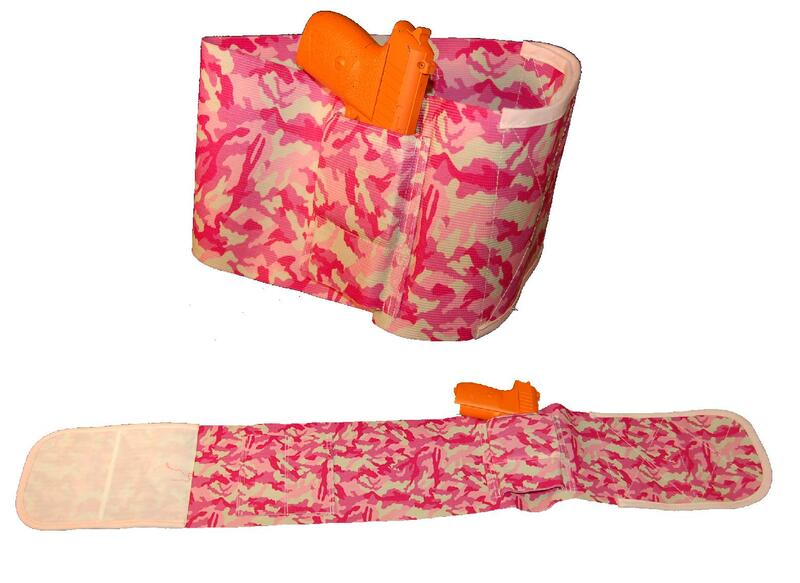 The Gun Girdle Concealed Carry System was designed and is manufactured in Texas. 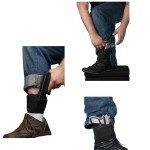 It is a rugged, comfortable and durable product designed by real people who carry concealed every day. 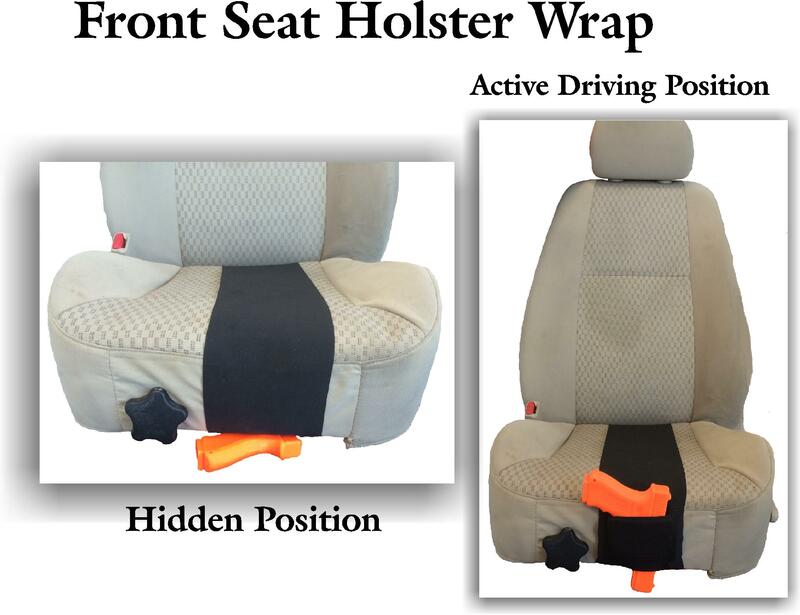 It has gone through several years of rigorous everyday use testing in multiple conditions of heat, cold and real life situations. 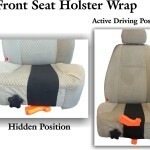 Its simplicity and reliability makes it an excellent choice for both experienced and first time users.